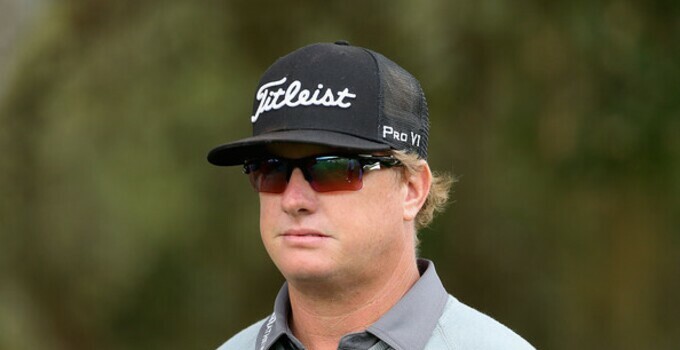 Charley Hoffman hadn't won on the PGA Tour in four years, dating back to the 2010 Deutsche Bank Championship in Boston. The 37-year-old found the winning touch on Sunday, however, taking the OHL Classic at the Maykoba Resort in Riviera Maya in Mexico. Hoffman shot a final round 5-under 66 to take the title by a shot over Shawn Stefani.